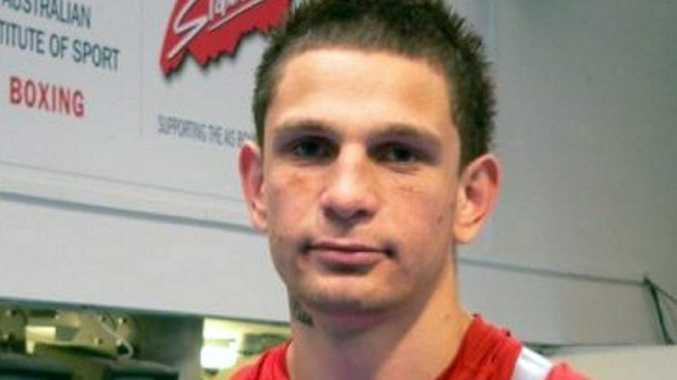 OLYMPIC boxer Damien Hooper has been charged with a variety of serious offences after allegedly exposing himself to police and spitting in the face of an officer. Hooper was arrested just after 2am yesterday outside the Oasis Nightclub in Dalby. "Police detained a 20-year-old Toowoomba resident in relation to other matters when he exposed himself to police and became aggressive and violent," Dalby police sergeant Dave Tierney said. "Whilst he was being placed in the police van, he spat in the face of an officer." Sgt Tierney said the police officer would face an anxious six weeks while medical tests were carried out. "Last night the officer had a blood test," he said. "They will do another test in a couple of weeks then another one in six weeks time." Sgt Tierney said that charges including wilful exposure, obstructing police and serious assault against a police officer had been laid. "He will appear in the Dalby Magistrate Court on February 19," he said. Hooper was held in custody and released on bail yesterday. Earlier in the month, Hooper revealed he signed a management deal with Xcite Fight promotions as he looked to begin life as a professional. He said he had achieved all he could in the amateur ranks after competing at the London Olympics. 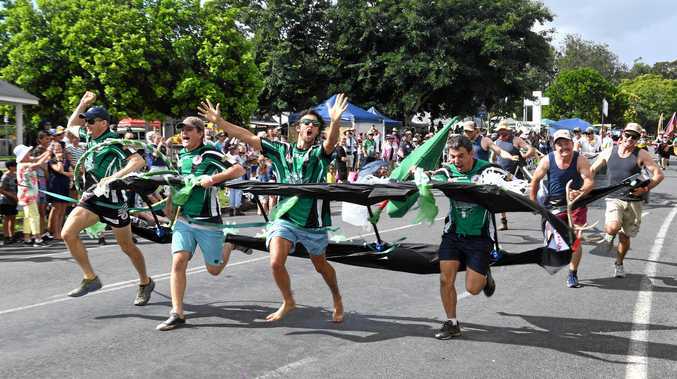 He said planned to move from Toowoomba to Brisbane this year to further his career. Controversially, Hooper wore a T-shirt bearing the Aboriginal flag during London Olympics, contravening the protocol of only wearing team uniforms.